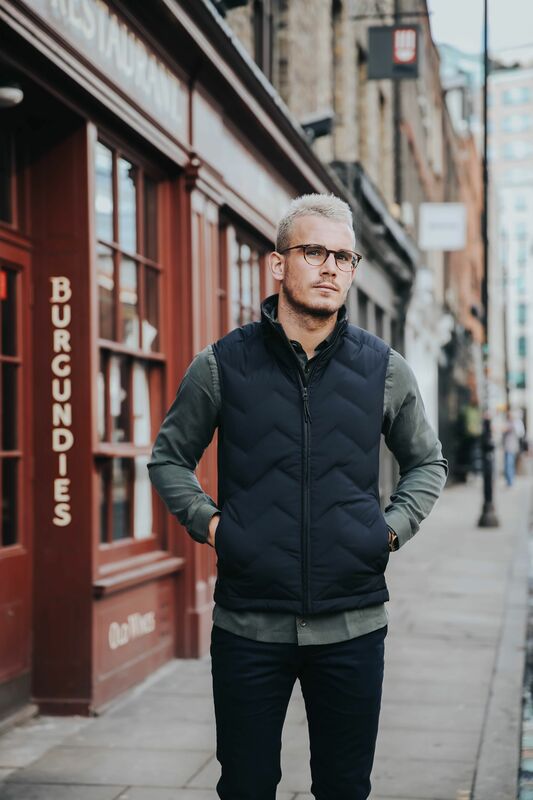 The gilet has had some what of a renaissance this past year or so and love it or hate it, it’s an incredibly versatile fashion accessory. 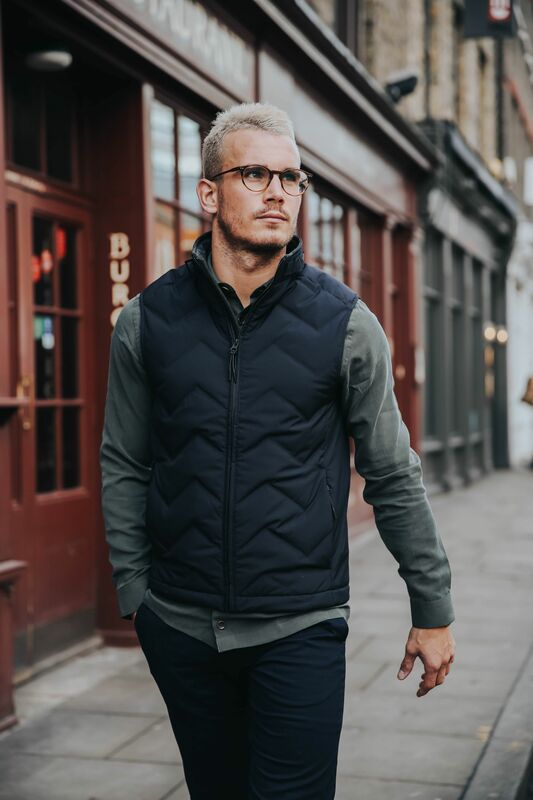 Whether paired with a button up shirt for a smarter look or layered with a textured knit, the gilet is a very functional piece and can be the ideal base layer against the Spring chill! With the weather gradually (!) starting to warm up here in London, dressing for the conditions can be a challenge. We are approaching a ‘limbo’ period where it’s almost too warm for an overcoat but not quite warm enough to leave the house in just a jumper or shirt. 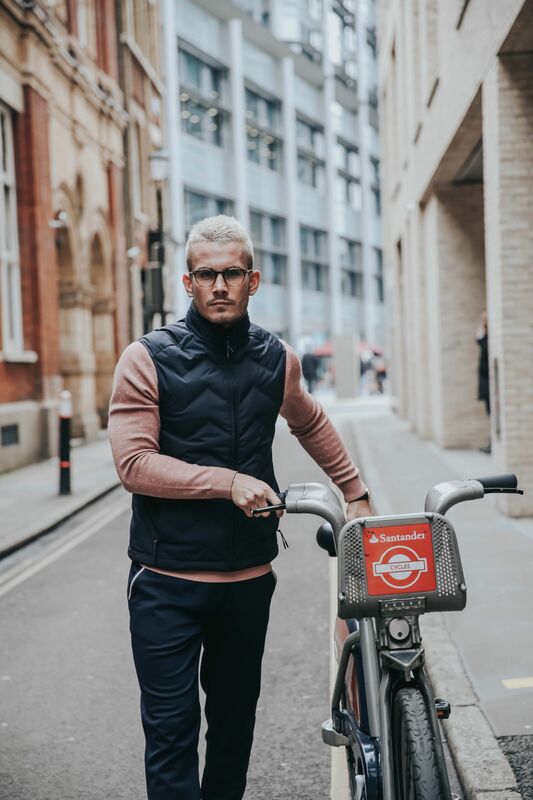 This is where the gilet comes in, regulating your body temperature indoors and out and it’s a worthy addition to your Spring wardrobe. 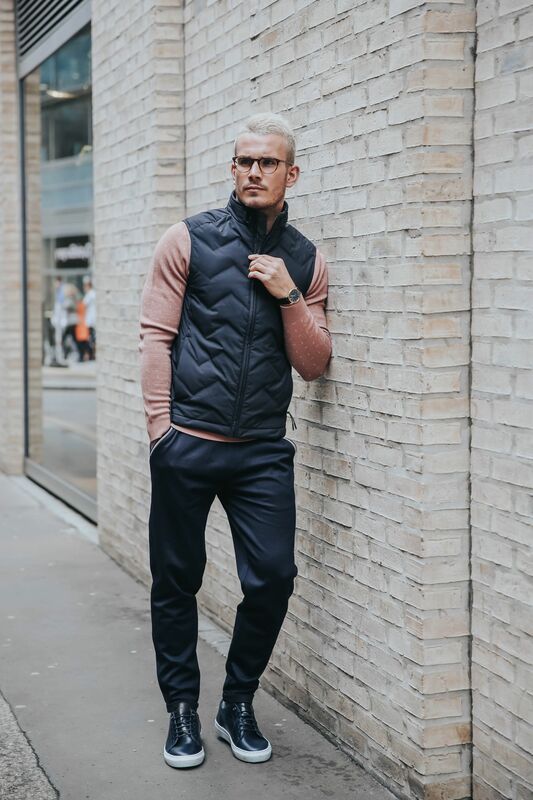 I’m loving pairing a gilet with a shirt for a smart casual look and with it’s lack of sleeves, the gilet allows for greater movement and more airflow around the arms, which is ideal if you’re looking to avoid the dreaded ‘sweat patches’. 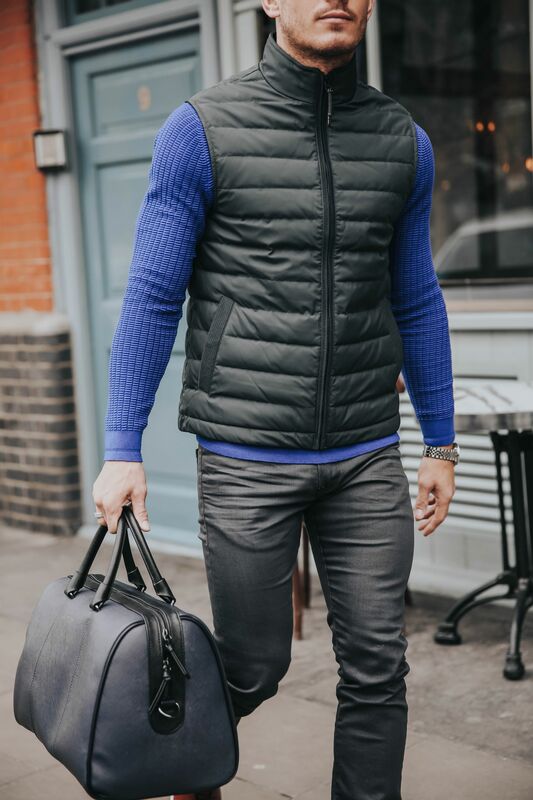 If you’re someone that has to commute to work via train or tube, the gilet makes a useful companion, waterproof and warm without being overbearing or too heavy for those hot carriages. Look to wear two contrasting colours to make more of a statement. 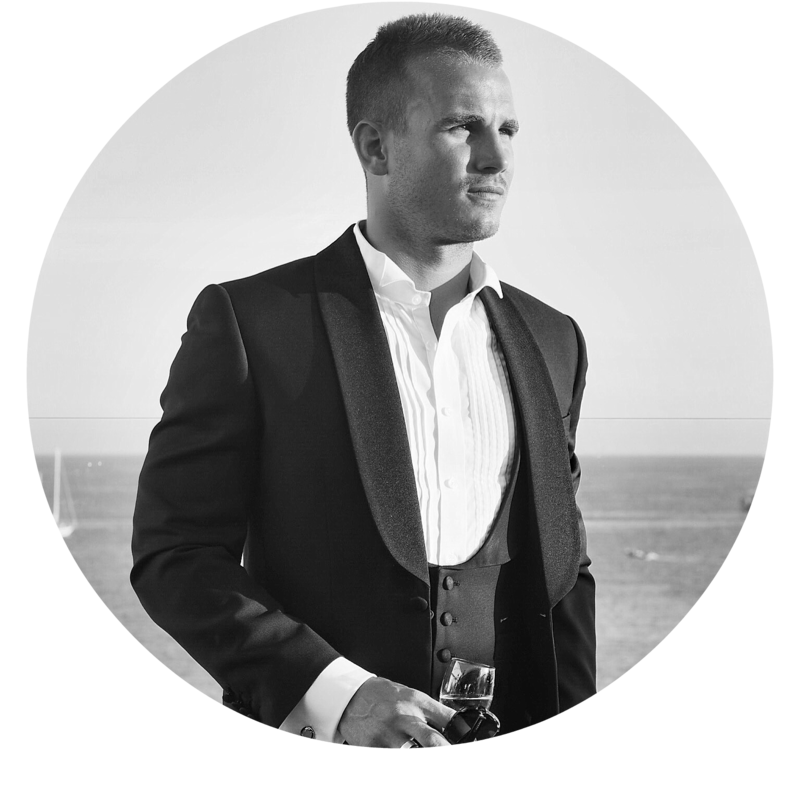 Texture is a big theme in fashion these days and it’s amazing what a contrasting texture combo can do for your outfit. 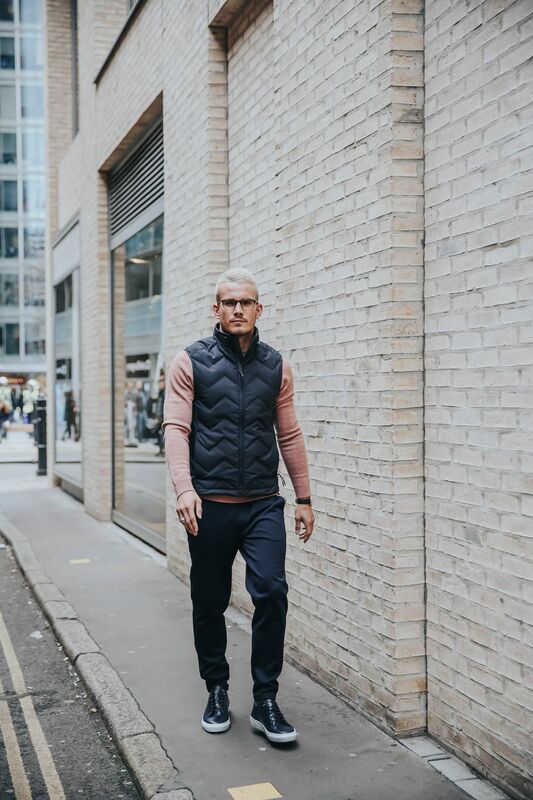 Combine a gilet with a textured knit for the ultimate smart casual Spring look. 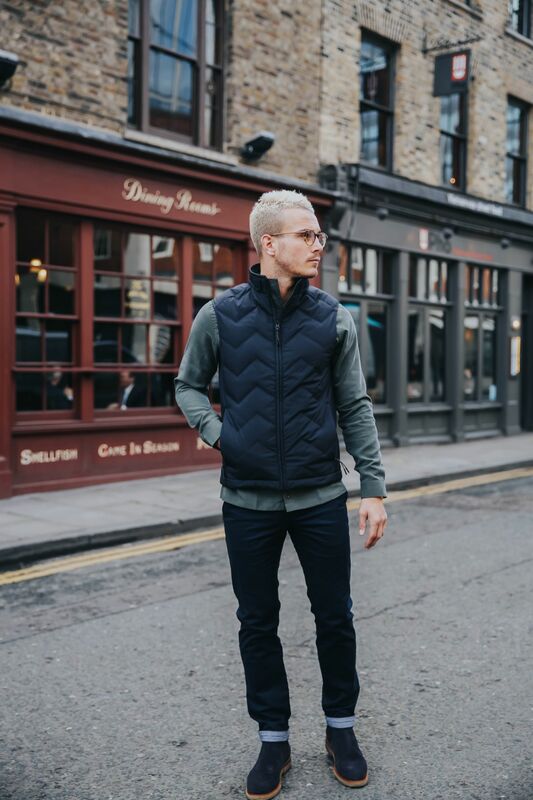 One big benefit of gilets is that they are dead easy to throw on as an additional layer and for added texture and colour to add contrast to your look. 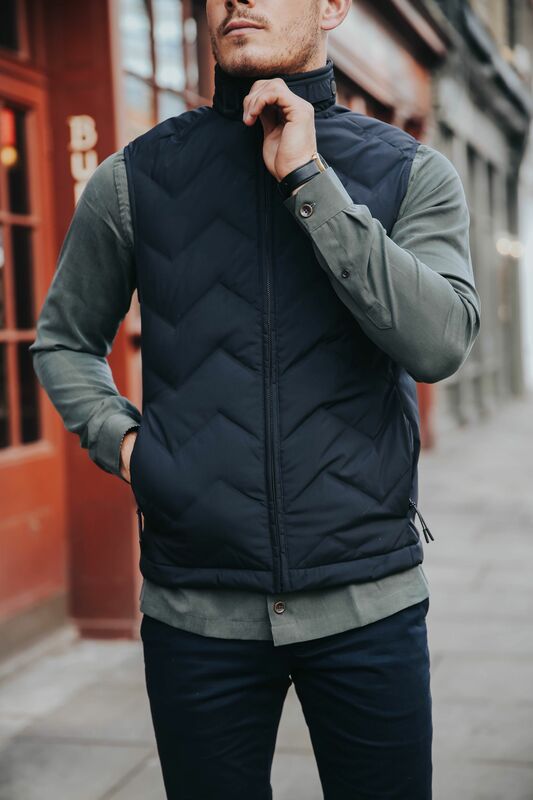 As a general rule, if your gilet has a lot going on, keep everything else plain and simple and let the gilet do the talking. 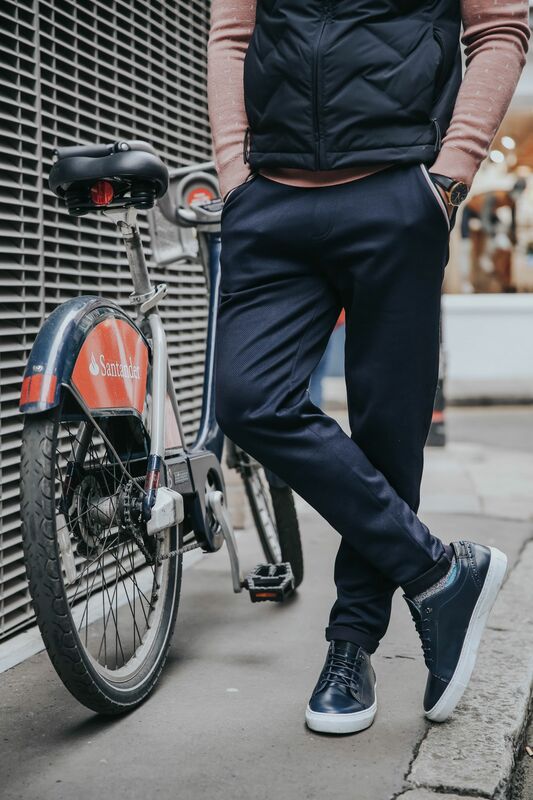 Sports-luxe is a trend growing in popularity and is ultimately a smart way of describing sportswear that has been tailored to be more fashion worthy, but no less comfortable. 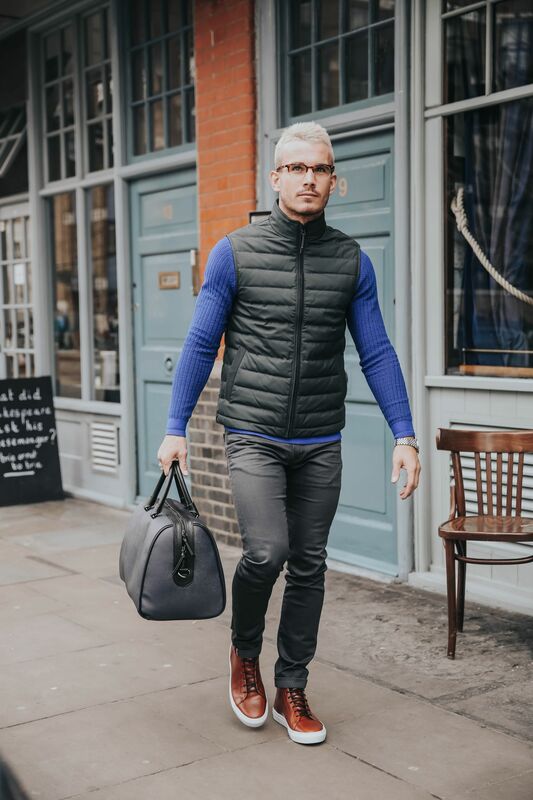 The gilet makes a great partner to any sports-luxe look, offering some much needed warmth and comfort without detracting from the key details of the outfit. 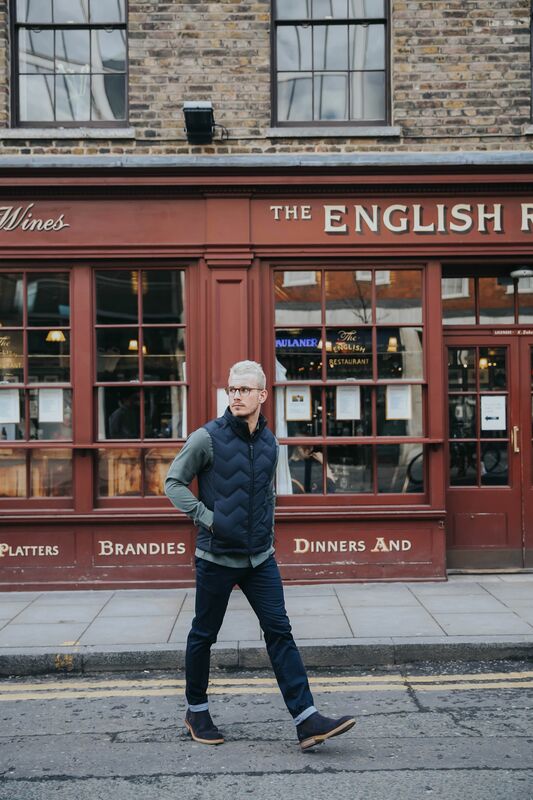 Look at investing in a fairly understated, plain coloured gilet and then let your other pieces do the real talking. 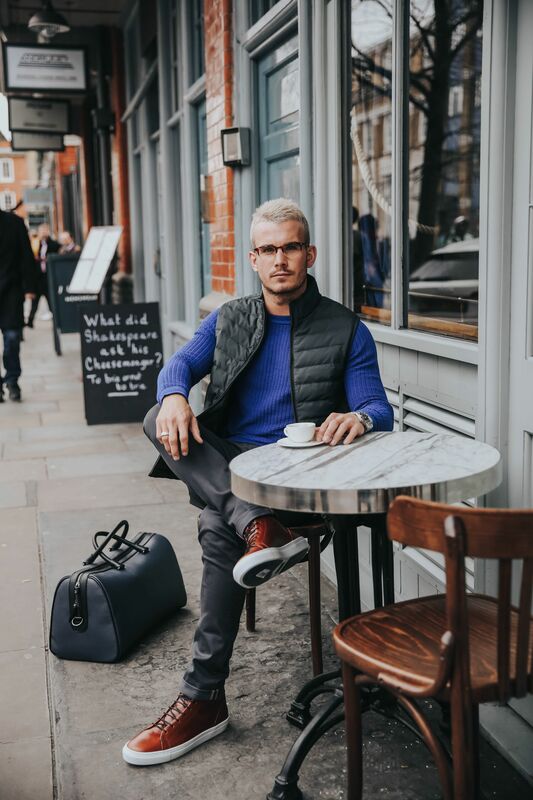 For a more adventurous, smarter look why not try the gilet under a casual blazer or for the ultimate in warmth, under a chunky overcoat on those seriously chilly Spring mornings. 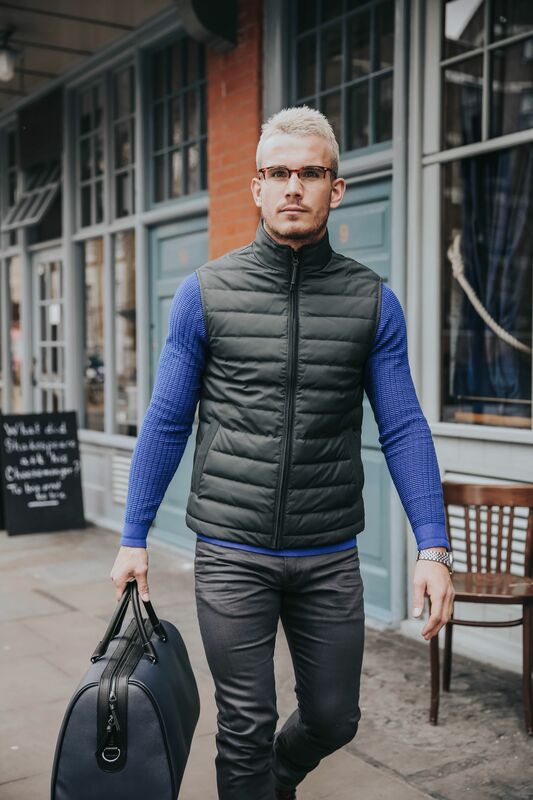 So there it is, has the gilet well and truly made a comeback? They’re warm, waterproof and, fashion’s new favourite term; functional.